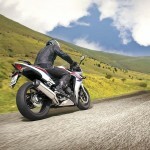 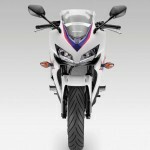 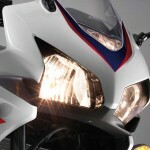 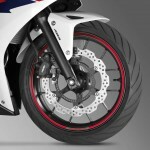 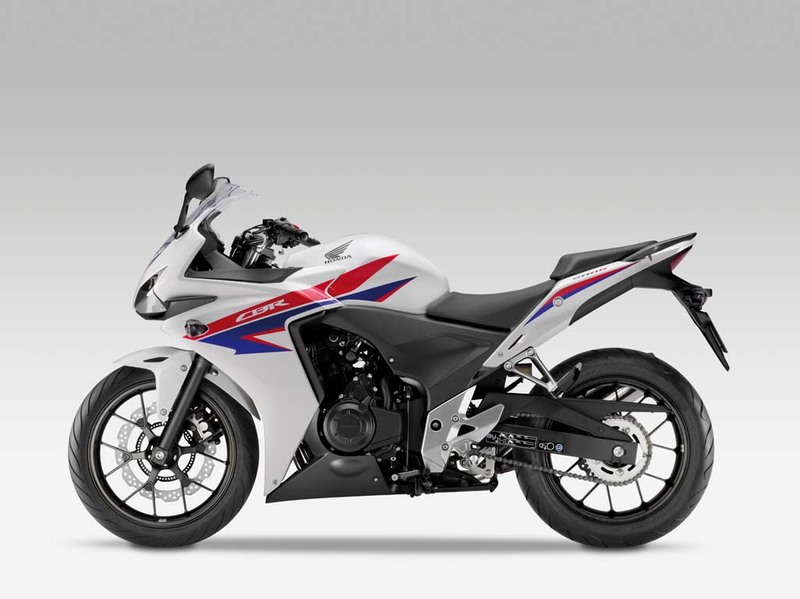 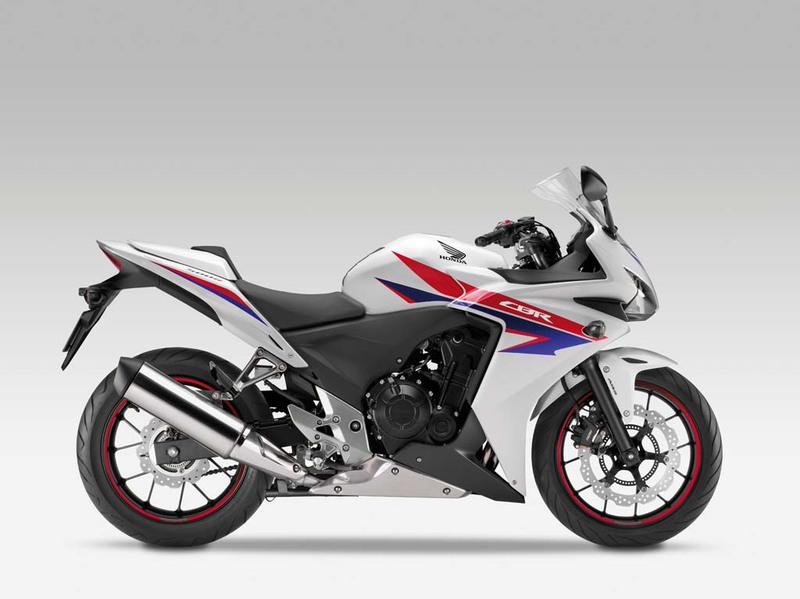 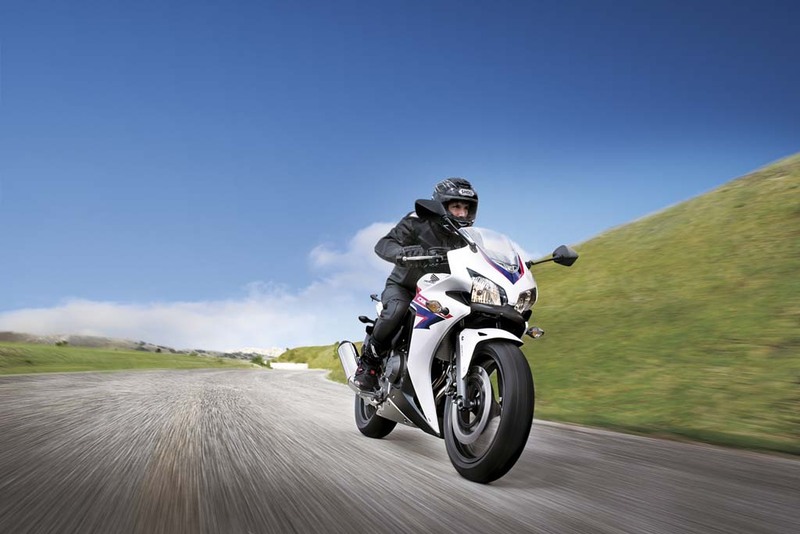 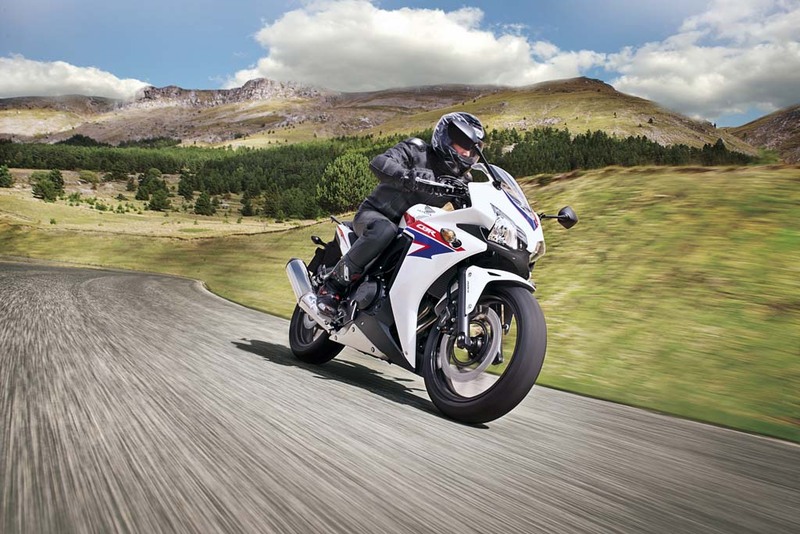 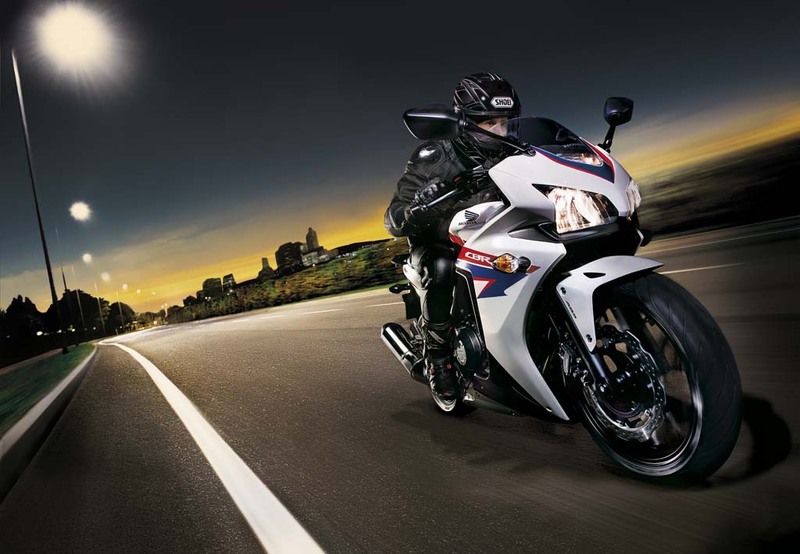 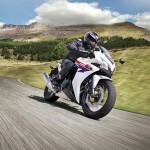 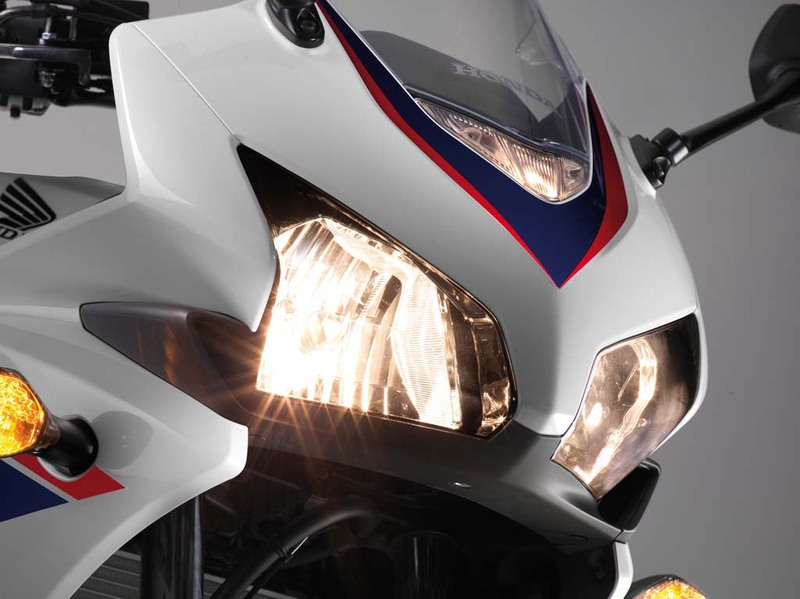 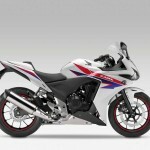 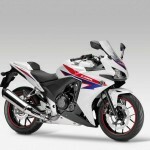 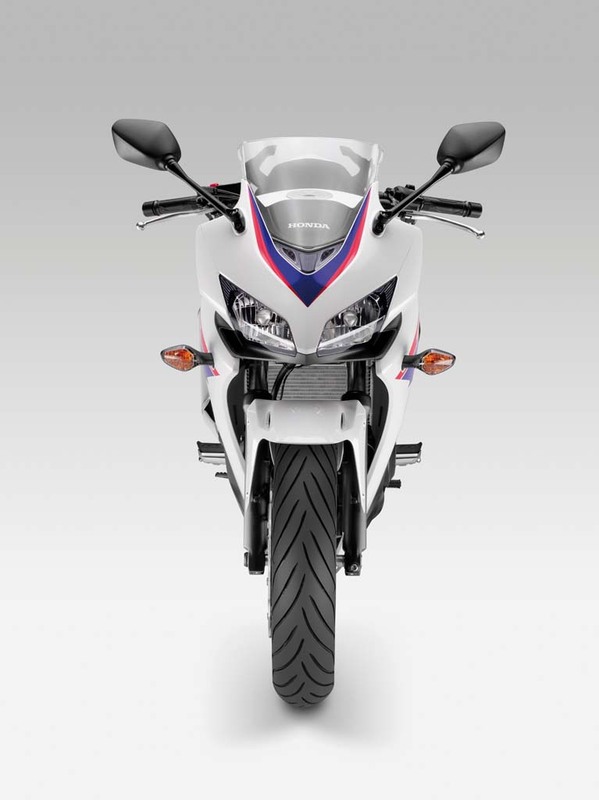 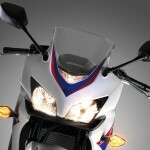 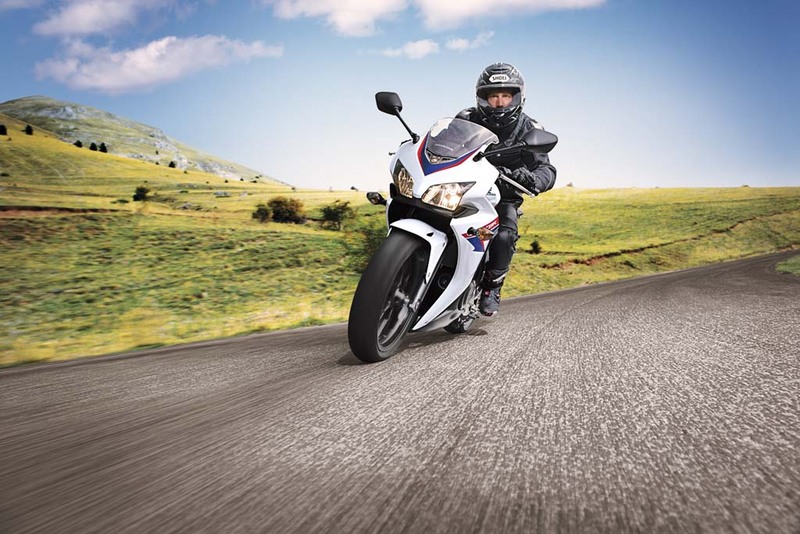 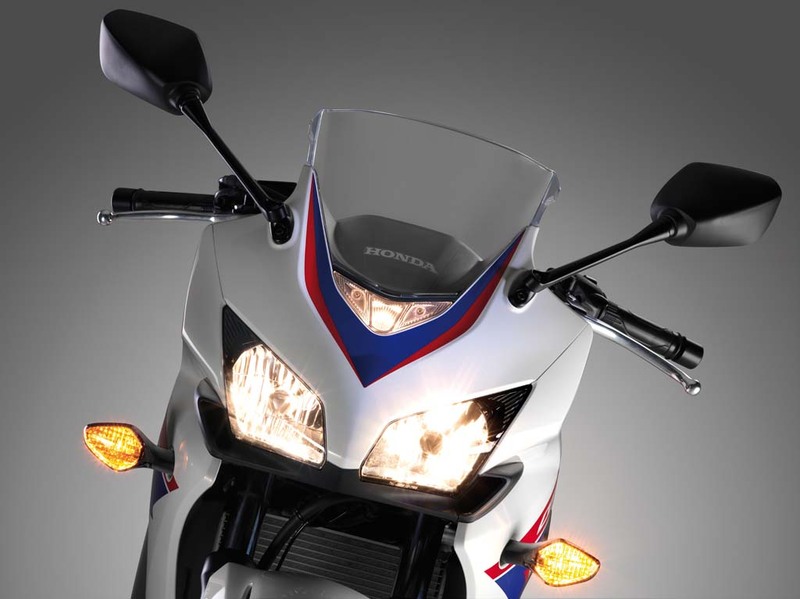 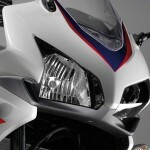 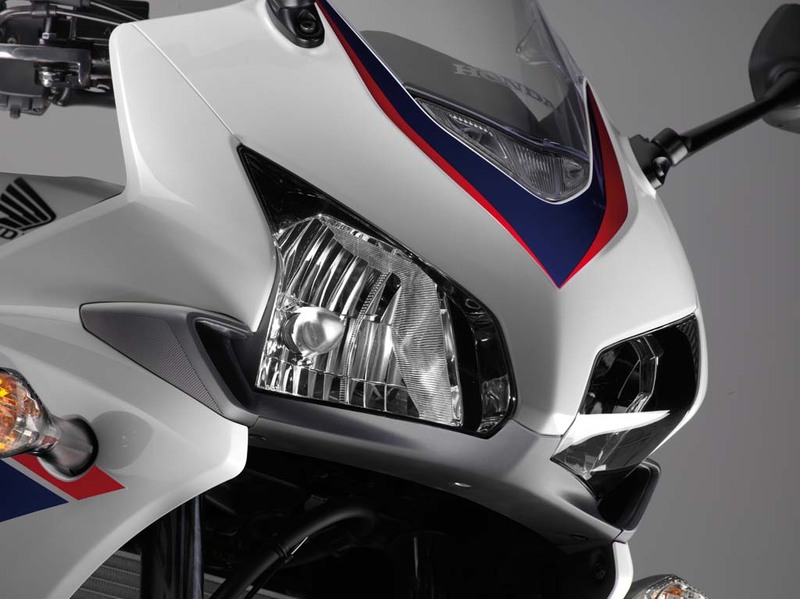 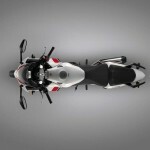 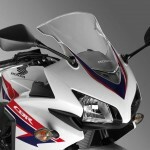 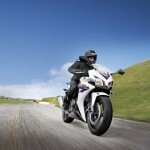 As expected, Honda announced its new CBR500R sportbike will be featured in the 2013 European Junior Cup, a single-spec racing series that competes at European rounds of the World Superbike Championship. 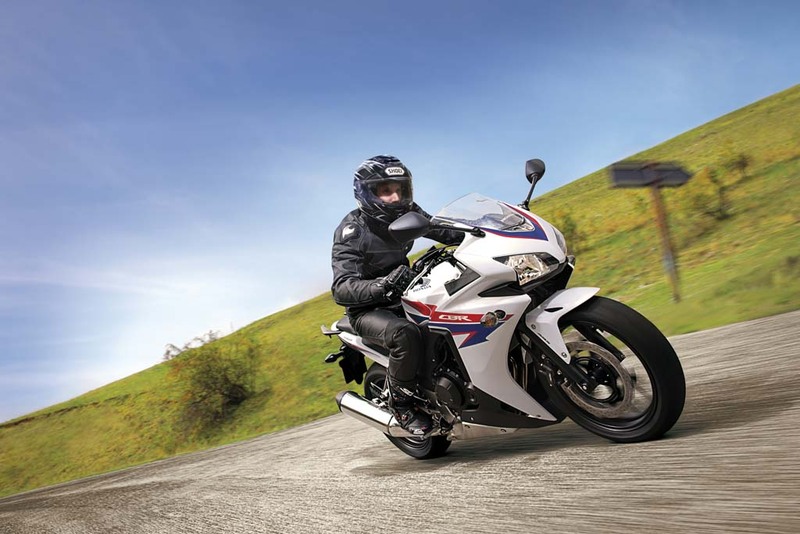 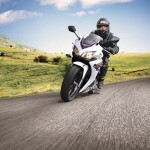 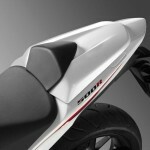 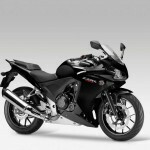 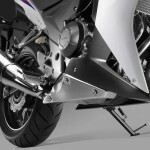 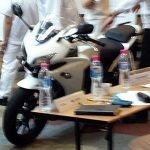 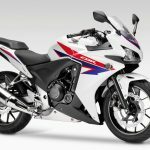 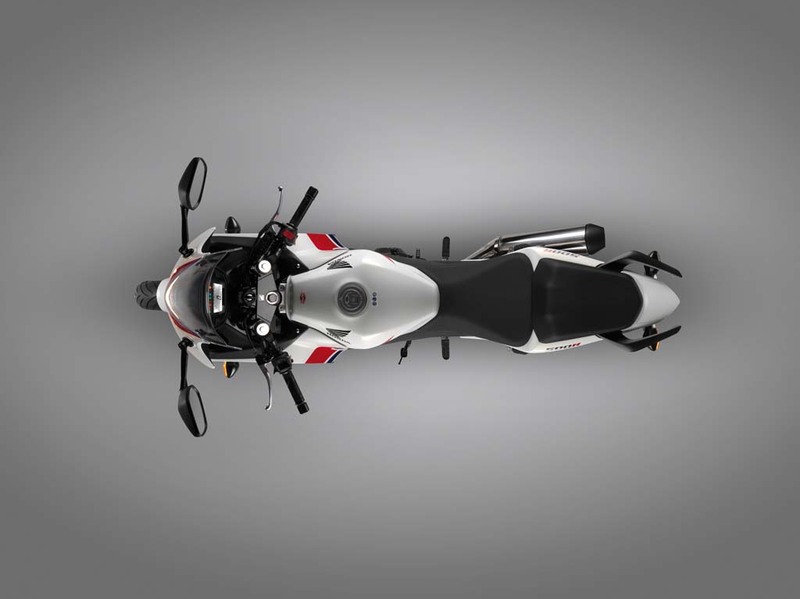 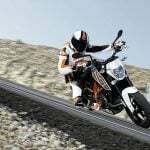 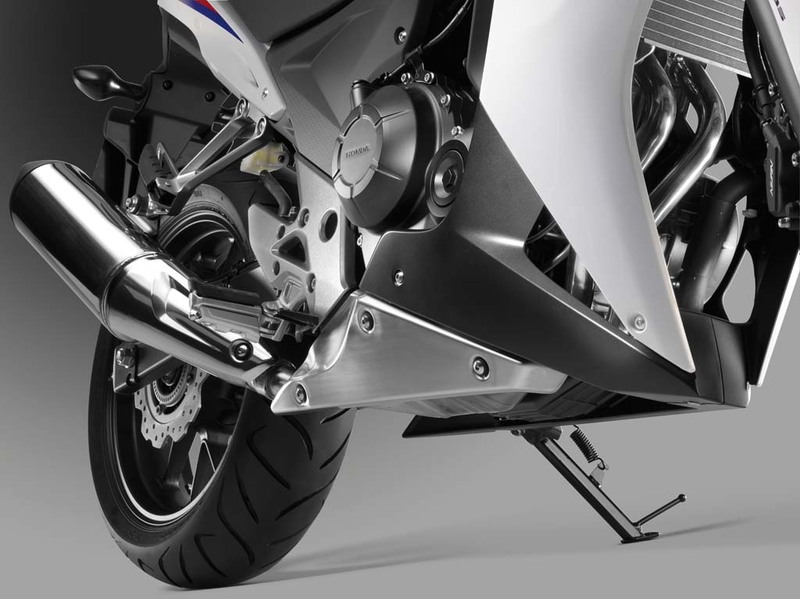 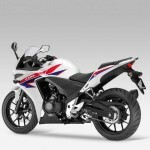 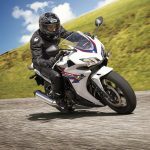 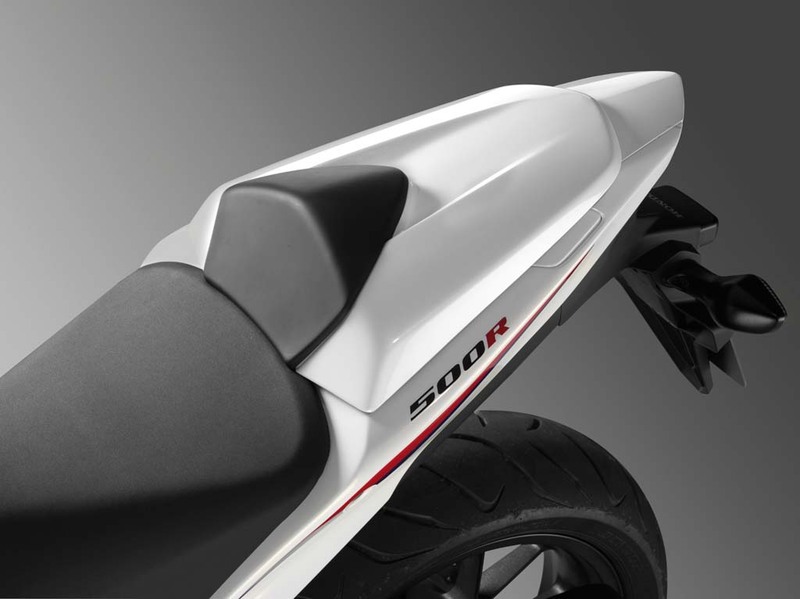 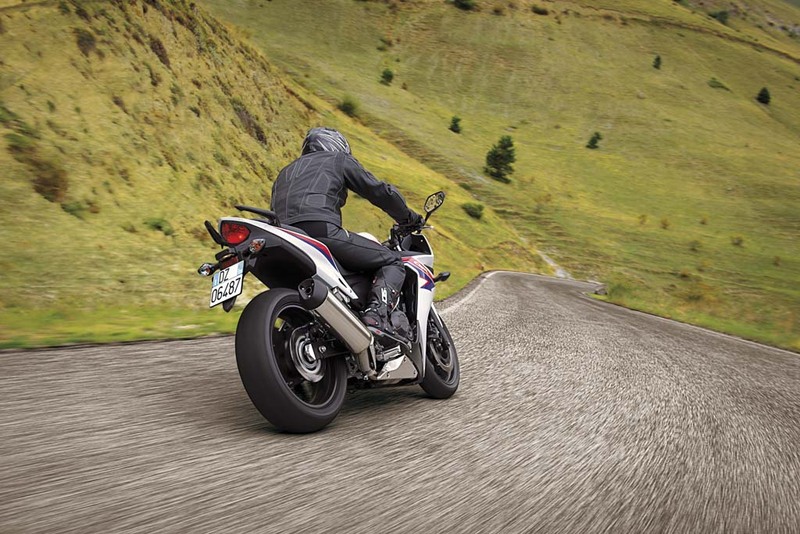 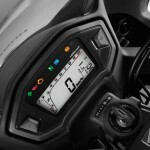 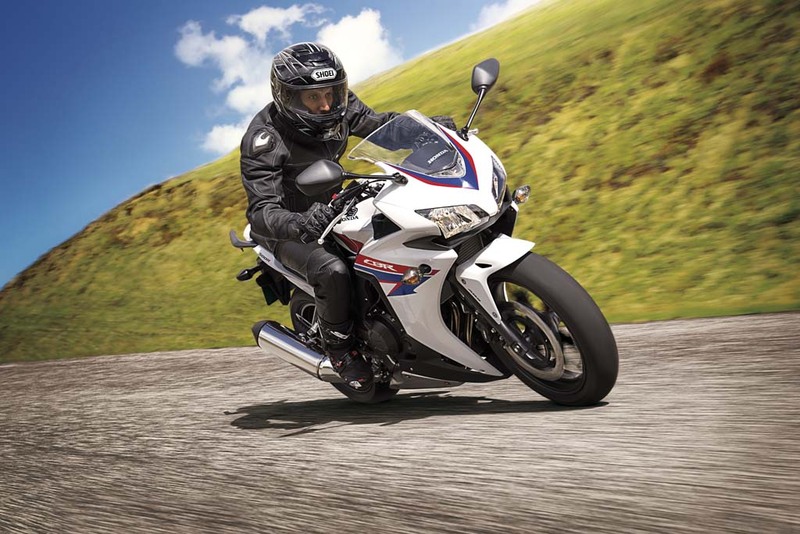 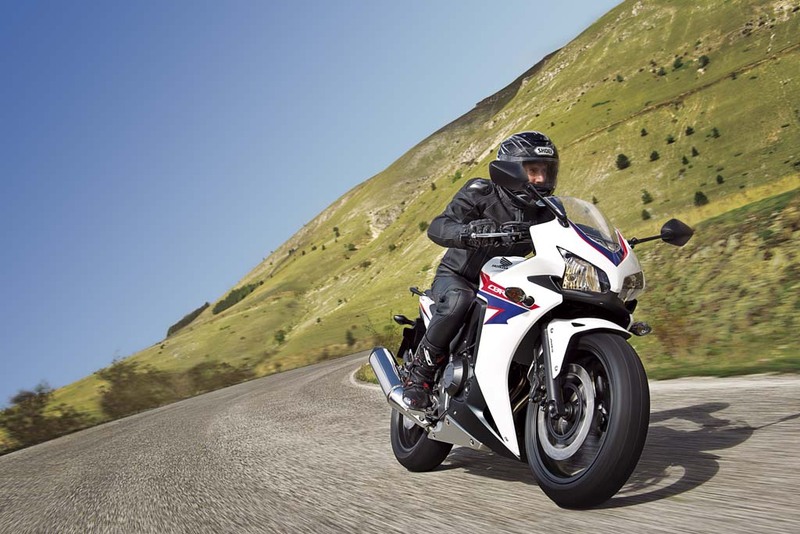 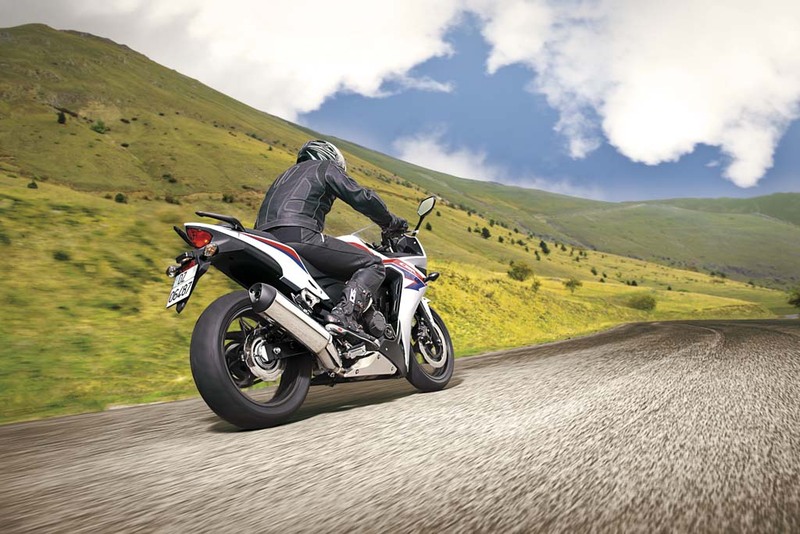 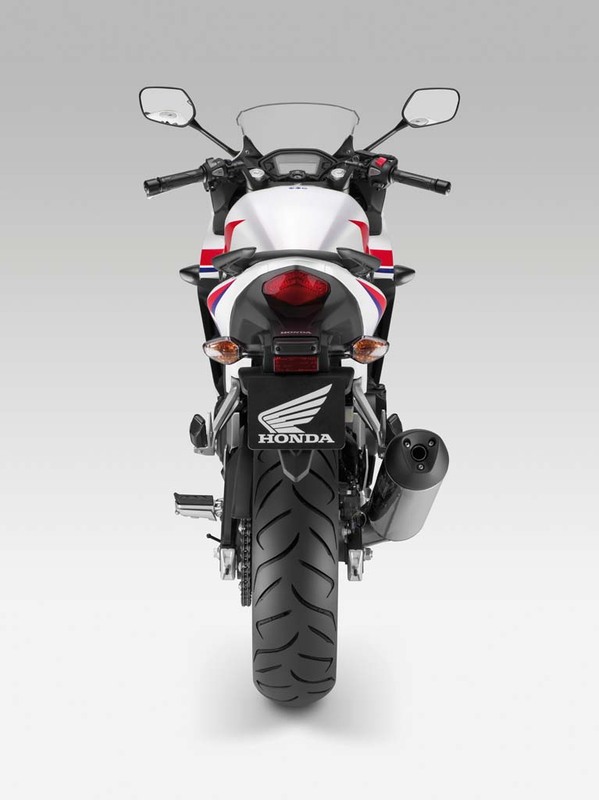 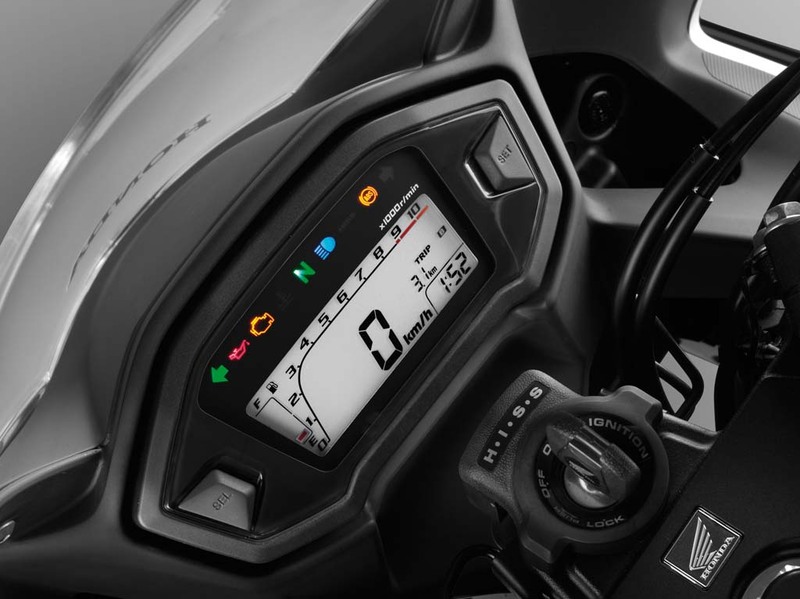 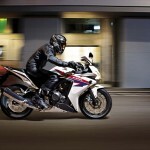 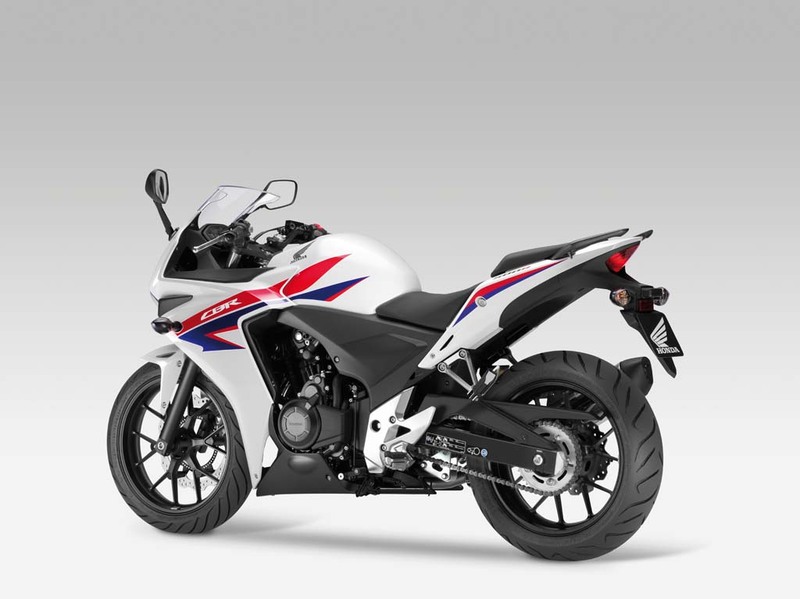 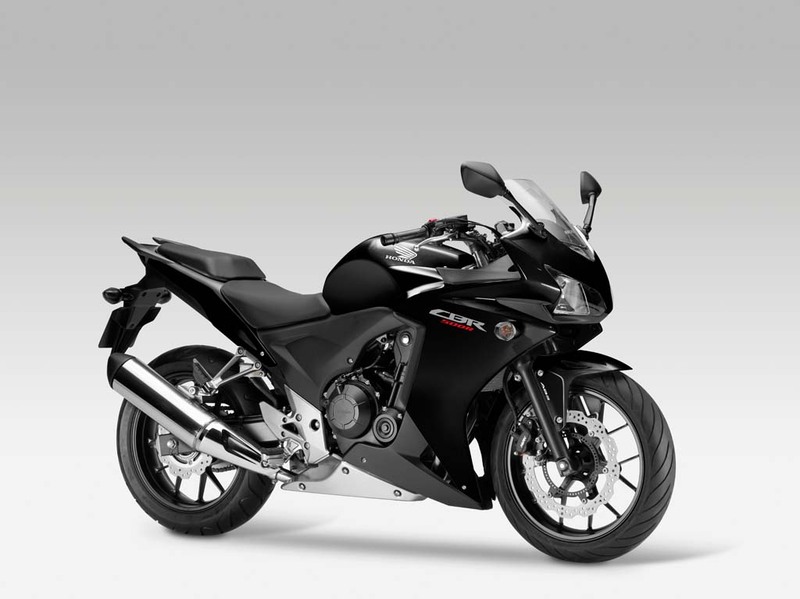 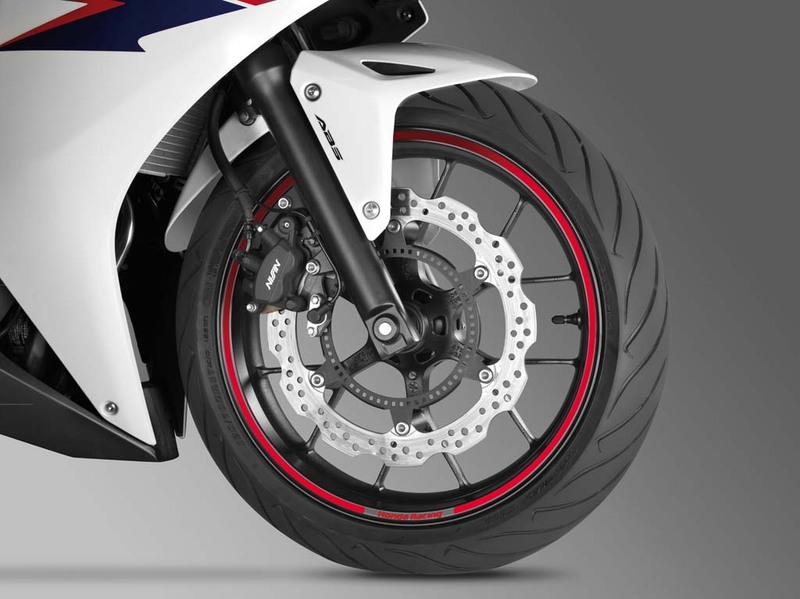 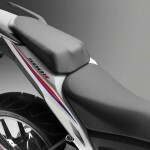 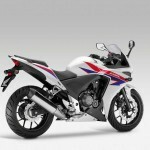 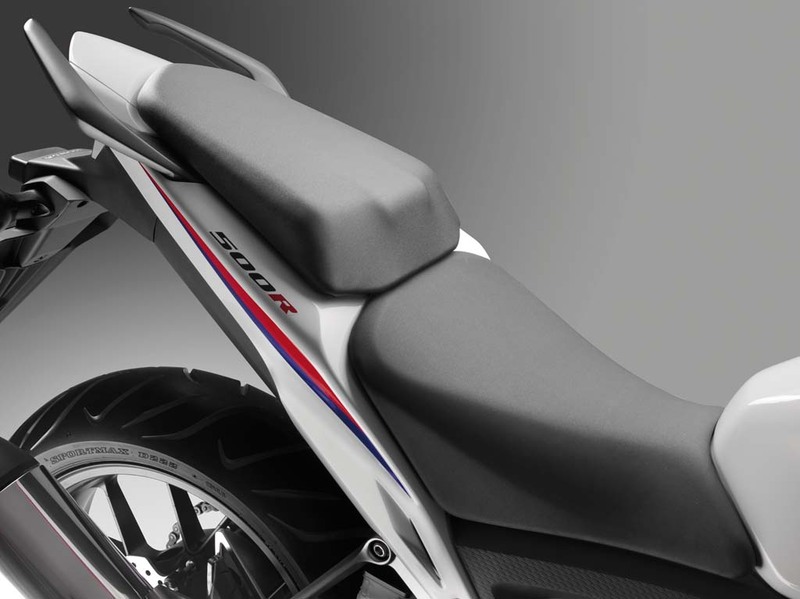 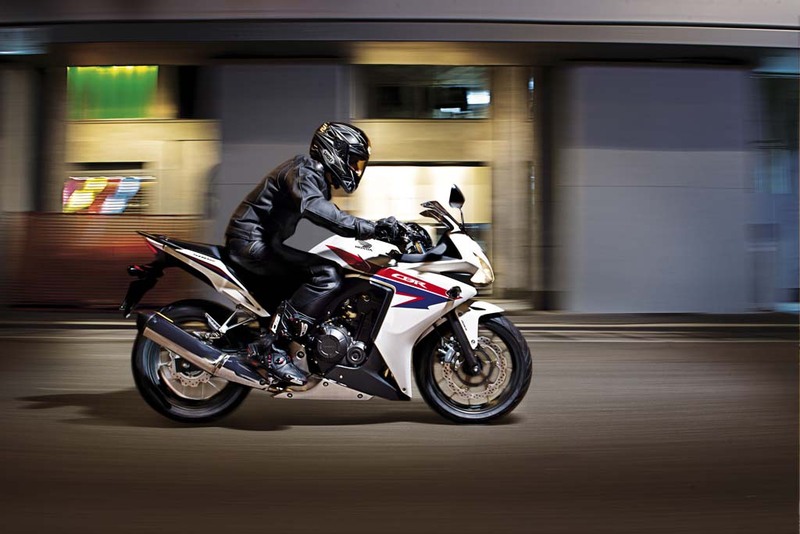 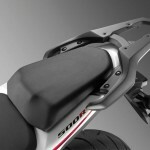 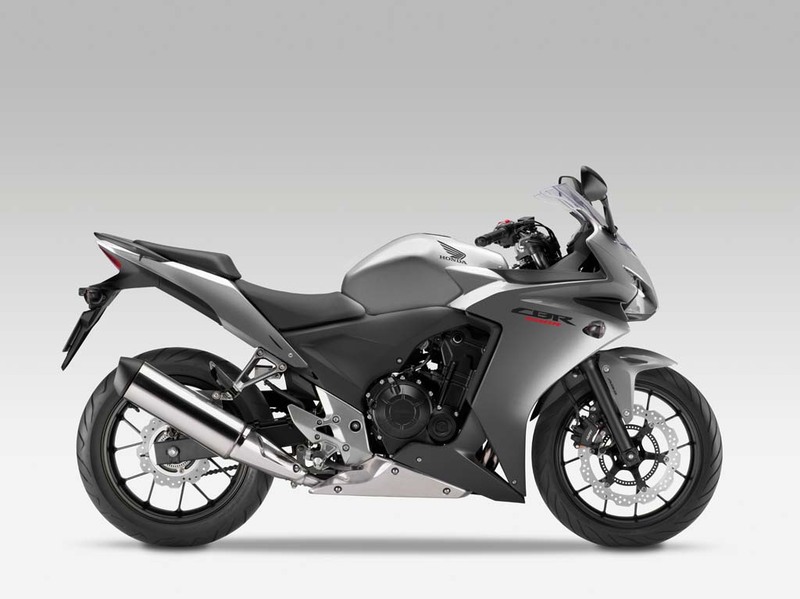 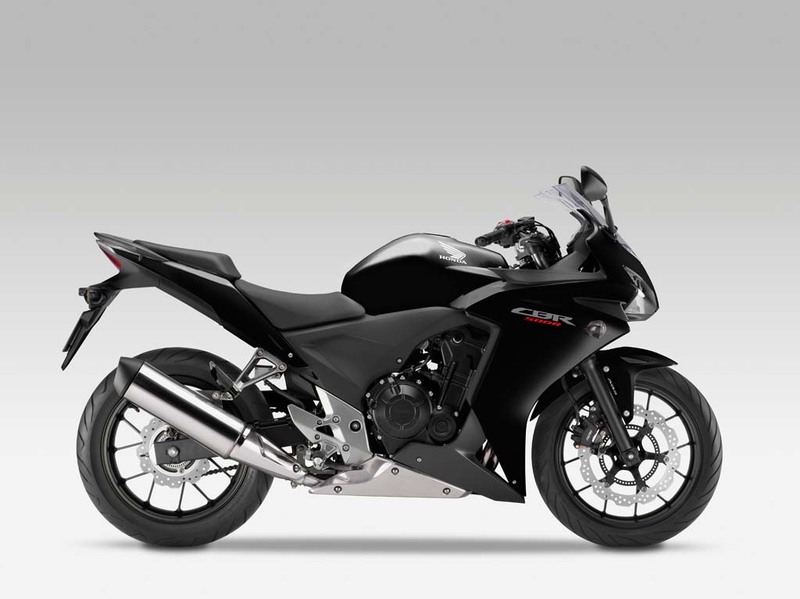 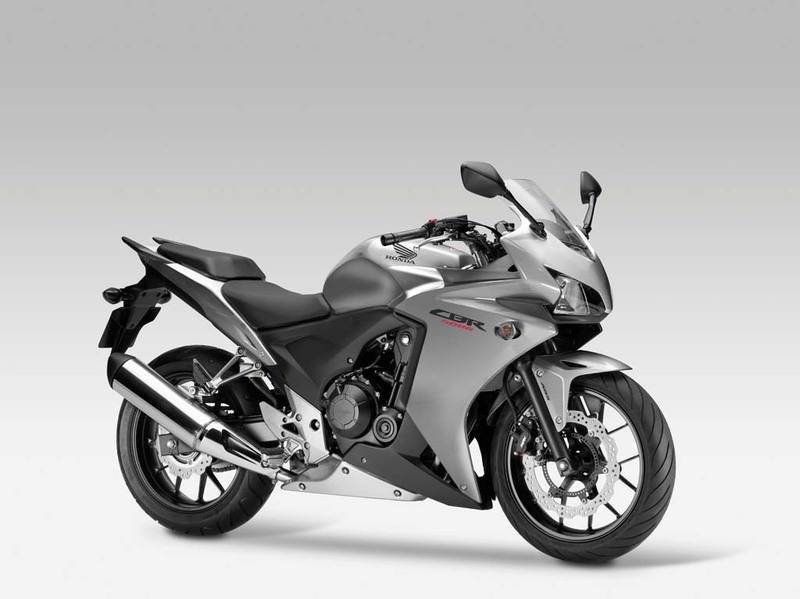 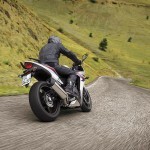 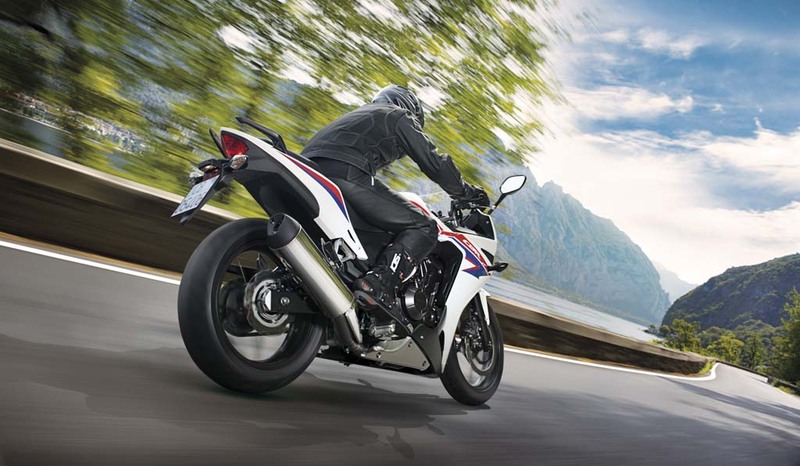 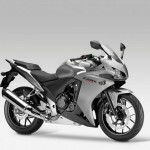 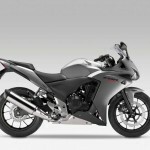 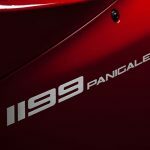 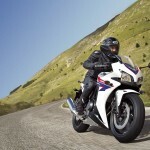 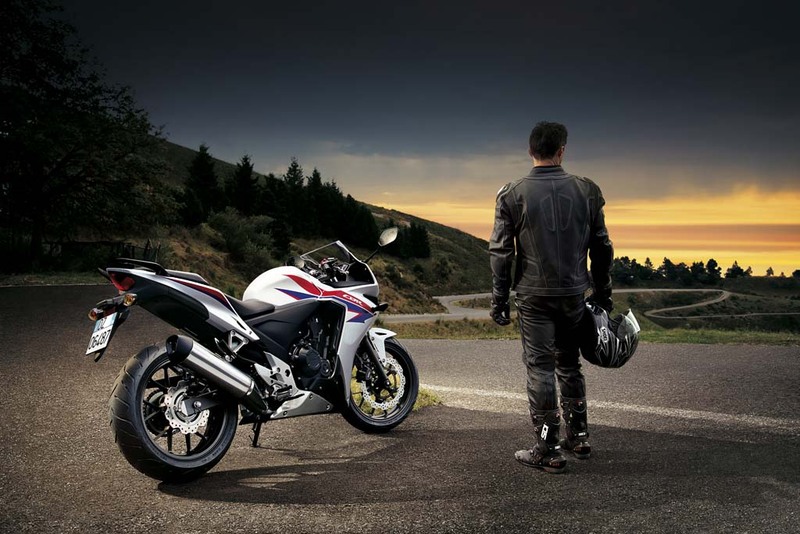 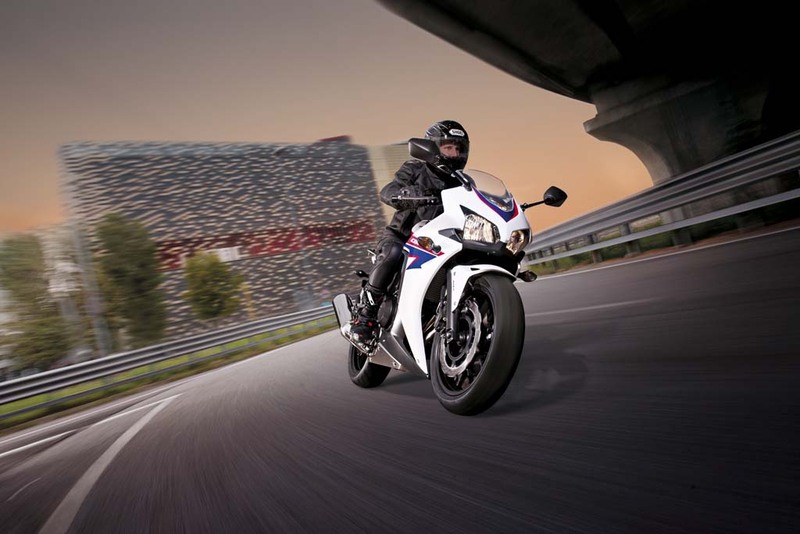 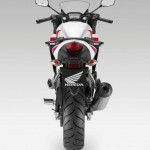 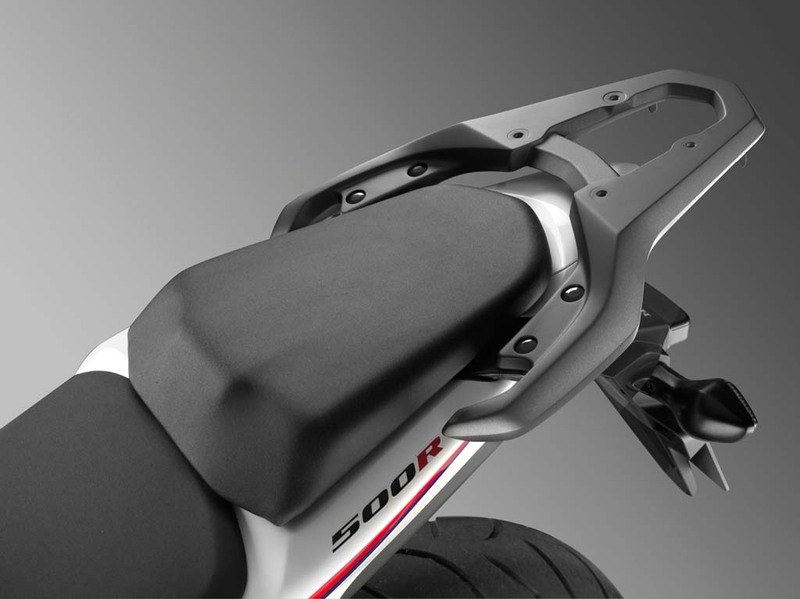 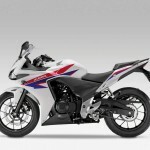 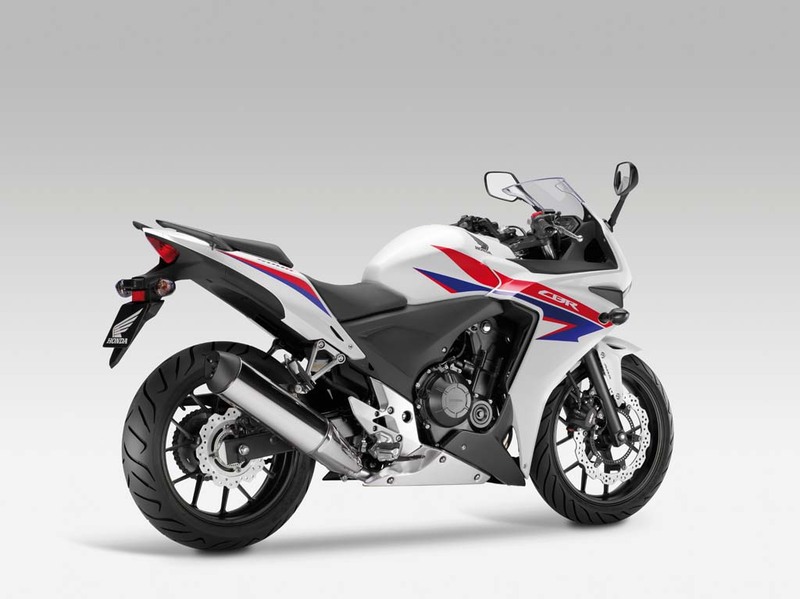 We saw this coming when Honda announced it would supply an all new sportbike for the European Junior Cup, but the news wasn’t official until after Honda unveiled the CBR500R alongside its siblings the CB500F and CB500X at the 2012 EICMA Show. 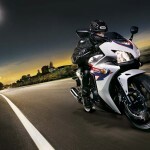 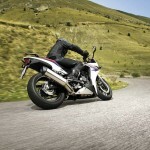 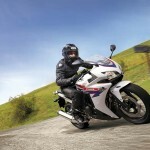 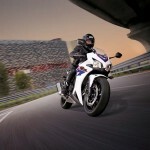 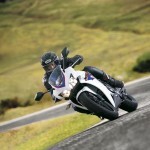 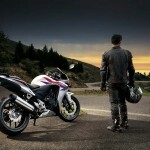 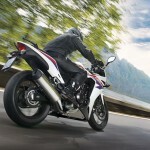 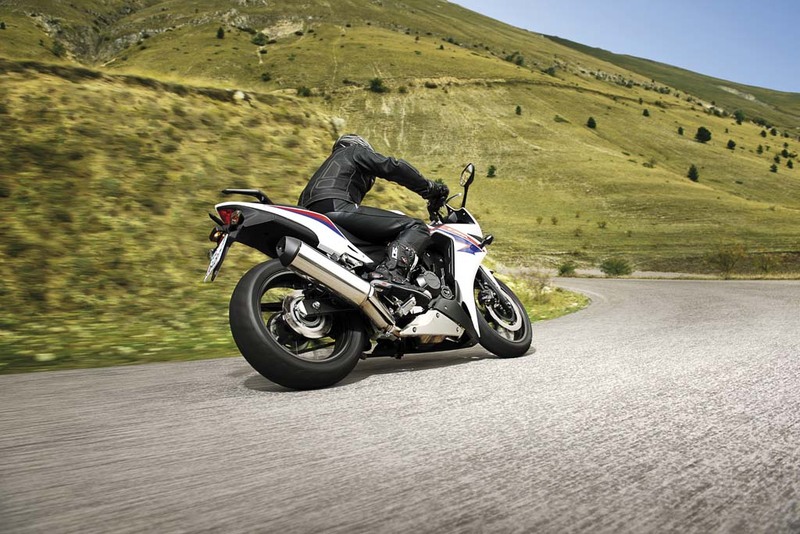 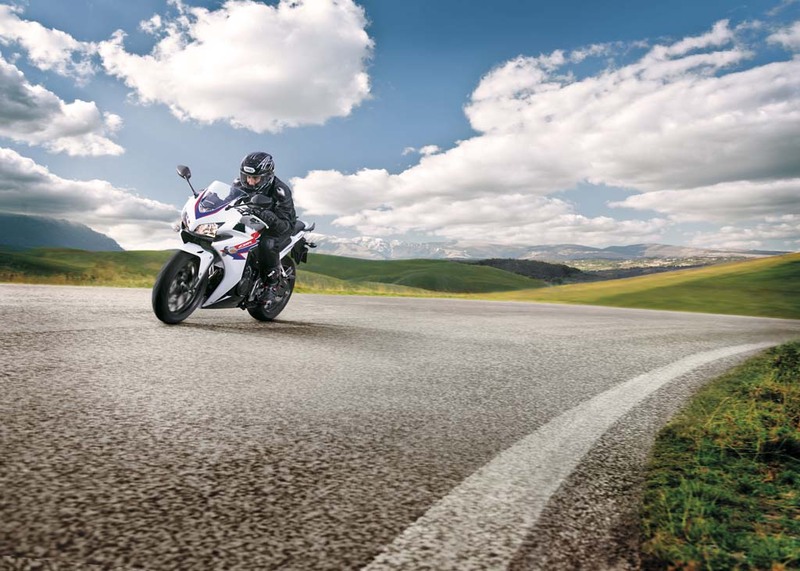 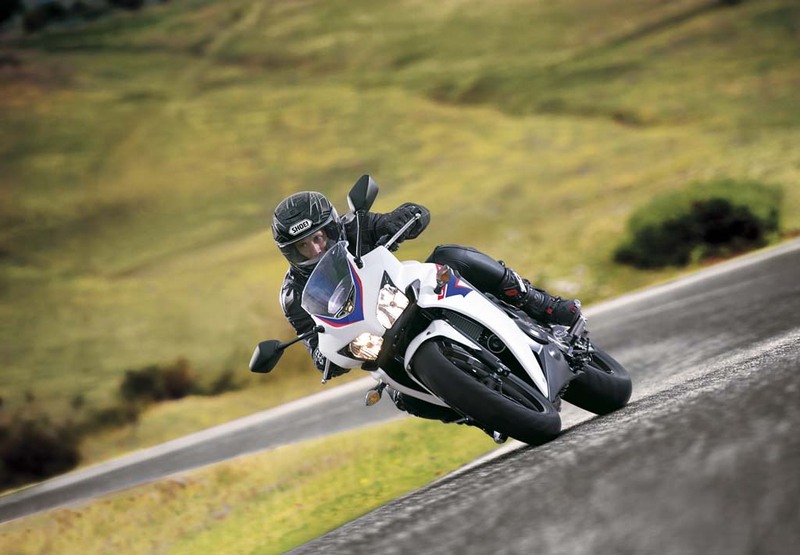 Plus this also gives us an excuse to run a 39-picture gallery of the new CBR500R after the jump. 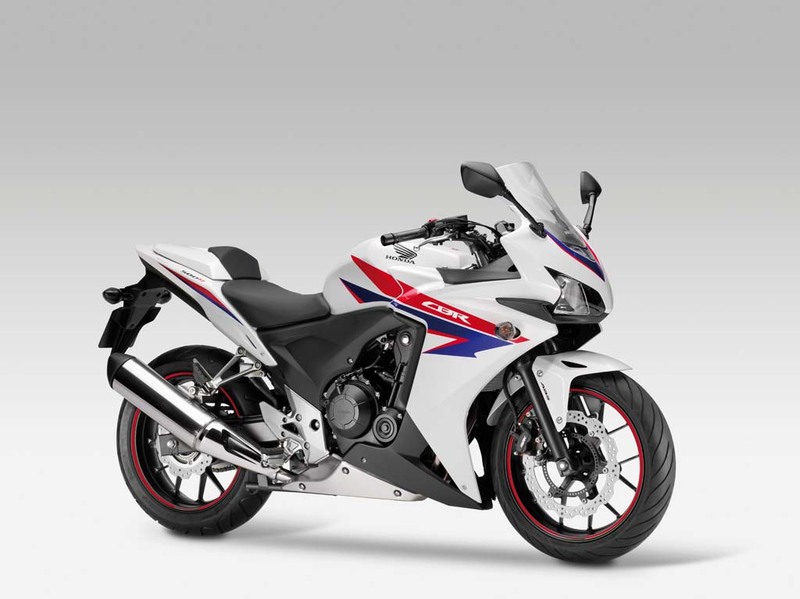 Racers will ride specially-prepared versions of the CBR500R priced at 19,950 euros (US$25,417), a considerable increase from the $5,999 price tag American Honda is asking for the regular production model. 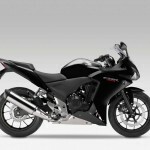 Of course, the hefty price tag also includes the cost of race tires, fuel, race management and servicing. 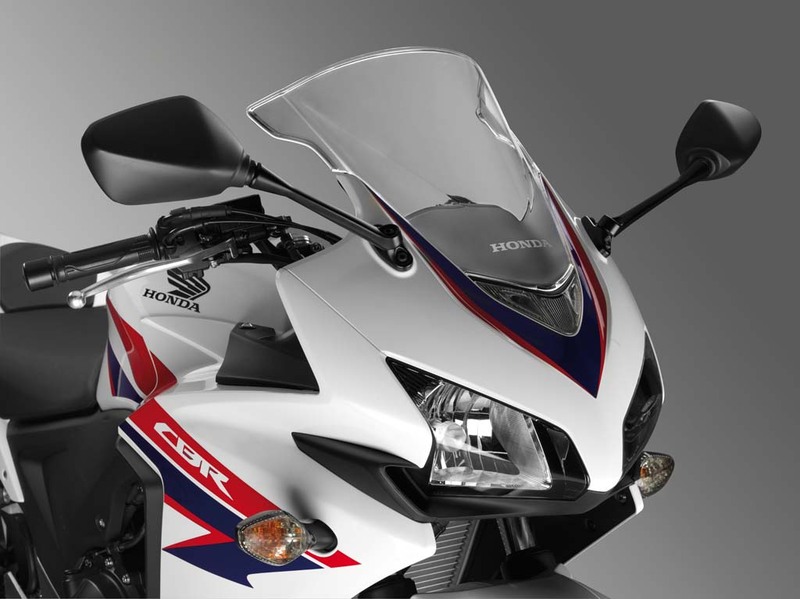 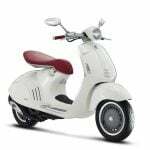 The stakes are high as well, with the winner of the 2013 European Junior Cup getting an offer to compete for a Honda-backed team in a European Superstock 600 series in 2014.